After the fresh installation of WordPress, a few themes like Twenty Seventeen, Twenty Sixteen, etc. are included by default. 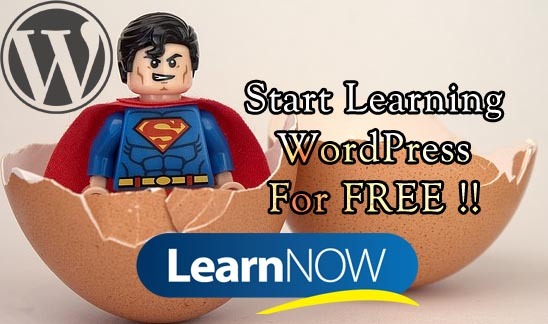 However, you can always install your own WordPress Themes according to your wish to adjust the layout of your site. To manage your WordPress themes, login to your Dashboard and locate the Appearance menu on the left side of the Dashboard page. Hover it and click on Themes sub-menu. You will now be redirected to a new Manage Themes page. At the very first box of this page, you’ll see your currently Active Theme running on your site. Our current theme here is the Twenty Seventeen theme. You can also see a list of available themes below the active theme. 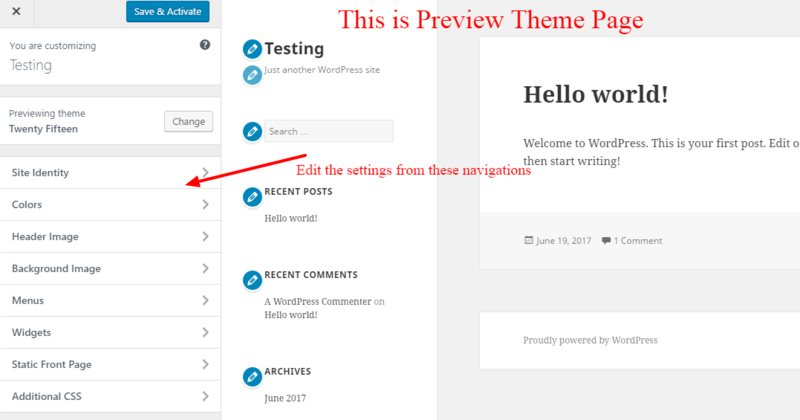 These are themes that have been installed on your WordPress site. Note: You can install as many themes as you like on your site but you can only activate a single theme at a time. If you hover on any theme and click the Live Preview link under them, you’ll see a preview of how your site would look on the front end with that theme. In the preview, you can even navigate to see how the theme handles posts, archives, and other page templates on different pages. On the left-hand preview window, you can edit the theme settings depending on the support of the theme. If you want to keep the new saved settings and activate the theme, just click the Save & Activate button at the top of the left-hand pane. 1. To install WordPress themes, click the Add New button from the Appearance -> Theme page. You can directly install from the WordPress.org Theme Directory from your Dashboard. You’ll see several links at the top of this page to search for themes by using links. You can also view the featured and newest themes from the WordPress theme directory. 2. To upload your theme from the computer, click the Upload Theme button from the top of the page. You can only upload .zip or .rar format of the compressed file to upload from the Dashboard. After your theme has been uploaded, click Activate. This will be your current active theme. Now reload the page, you’ll see your site’s layout differ from the previous one. 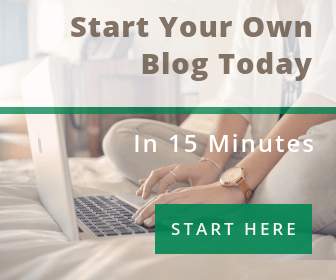 WordPress Admin Bar Explained ! !